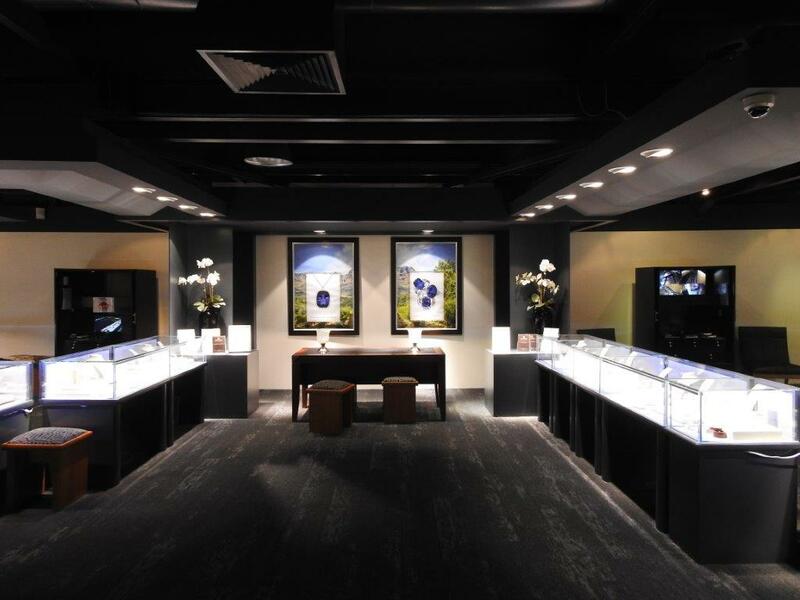 Kiira Jewellery is situated inside Jewel Africa in Cape Town. To visit us, please email or call to set up an appointment, or contact Jewel Africa directly if you would like to browse at your leisure. Friyay feels in our Tau earrings 👆🏼👆🏾👆🏿 These ones are with citrine, what do you think? We can make them with any gemstone you like! AND what’s great is the jackets are removable so you can dress them up or down ✨ . These particular ones are made from 14kt gold, diamonds and citrine 〰️ R7500 Contact us for enquiries: info@kiira.co.za. You can personalize them with any gemstone and metal colour.